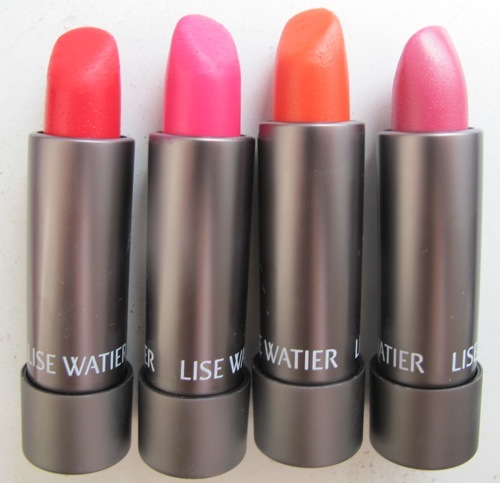 Lise Watier’s Rouge Gourmand Velour Lipsticks are available on their website lisewatier.us for $22 each. Beauty and the Feast: Let’s get this out of the way first: Which team are you rooting for in the World Cup? 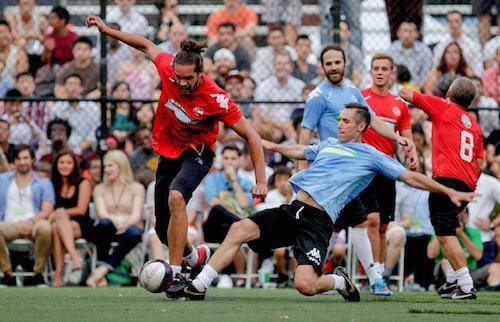 Steve Nash: My family’s English. I’ve always rooted for England, but they’re out. So I’d like to see Brazil do well in their home country. BATF: When you’re watching the World Cup, what do you think about the sequence of events with the USA team? Nash: I thought they did exceptionally well. I thought in some ways they were lucky to beat Ghana, but they were unlucky not to beat Portugal. If you look at it, they’re probably right where they should be, it just hurts when it’s taken away on the last tick [in the Portugal game], but I think they’re still in a good position. BATF: Who do you expect to show up this year? Nash: So far we have Dirk Nowitzski, Kyrie Irving, Giuseppe Rossi, and Thierry Henry to name a few. BATF: Is there anyone who you’ve played against in the past Showdowns who you’d want a re-match with? Nash: For me, as a grown up who still dreams of soccer and to who it’ss till special to play against professional soccer players, to just be out there with Rossi and Thierry Henry is just phenomenal. BATF: What are you most excited for this time around? Nash: I’m excited that Dirk’s coming! It’s his first time coming, he’s one of my best friends and to have him come and support means a lot to me. So I’m thrilled for him to be a part of it. BATF: I know you’re doing a lot of work with children in the community. What do you relate to them about what life lessons they can learn from sports? Nash: Sport is a fantastic mirror of life. The more kids we have participating in sports, the more they’re developing their skills, similar to playing a musical instrument, they’re learning a new language. I think it’s fantastic for their self esteem, learning characteristics of hard work, dedication, team work, learning how to win or lose, learning how to be a part of a group, a teammate, a leader — all those are qualities are basically the ingredients of life. Sports are a great way to teach all these values to kids. BATF: When you first started putting these games together, were you surprised at the interest of fellow NBA players? Nash: I think what’s cool about the event is for the soccer players, it’s fun to meet the basketball players, and for the basketball players it’s fun to play against professional soccer players. There’s a unique motivation for guys to get involved. Everyone who comes and plays has a blast because it’s a small environment right in the middle of Manhattan. It’s not only a great atmosphere but a unique experience for all. BATF: Why did you choose to hold it in NYC? Nash: I’ve lived in Manhattan for 10 or 11 summers now. I play on that park with one of the teams I’m on. It was a very natural and organic idea with a friend of mine thought up. It was just natural to have it on the park I actually play in. BATF: What’s the status on your health? Nash: I feel great right now. I haven’t been with limitation as far as my training. I try not to overdo it so that I can allow my nerves to settle down and be less irritated, and it seems to have worked so far. It’s hard to say once I begin the rigors of an NBA schedule again. I’m doing everything I can to succeed in that environment. Nash: Well it’s hard to beat New York City for food! There’s so many options and amazing places– not just food wise, but atmosphere wise– it’s always special time of year for me to be here. BATF: Is there a favorite restaurant you frequent while you’re here? Nash: Lots of places. We live in Tribeca, so there’s a ton of places here. But one of my favorites is ABC Kitchen. Thank you, Steve Nash, for the interview! Check out stevenash.org/showdown for more info! 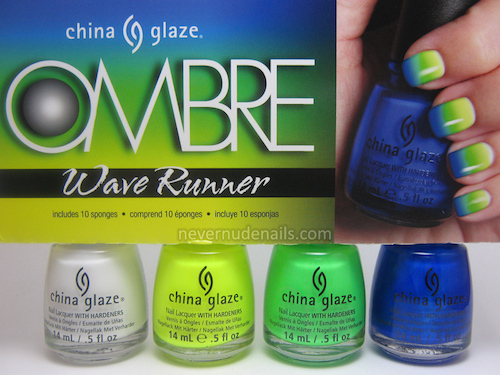 I used to be all about spending time doing clever nail designs (mostly in middle school where I went to a school with a strict uniform and that was my way of rebelling, but I digress), so when I received a sample of China Glaze’s Ombre nail kits though I thought I’d give it a shot. 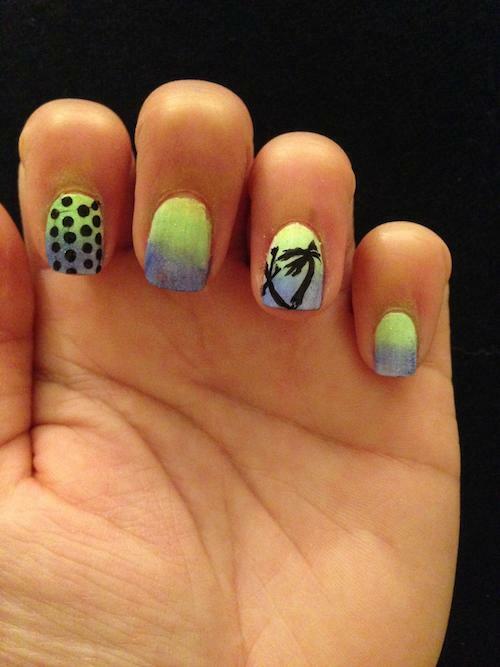 K, so it looked a lot different than mine, and also suddenly makes me want to take a beach vacay. Anywho, Since it’s part of their collection from 2013, your best bet is picking them up from amazon.com, where they have the kits for $14. Giveaway: Win $100 towards fuel! I don’t normally post things outside the food/beauty realm, but when Shell told me about their Fuel Rewards Network (FRN) and how one of MY readers can win a $100 gift card to save on gas, I figured I should let you all in, because really, who doesn’t want to save on fuel? All you have to do is sign up to get an FRN loyalty card, link it to your credit card and shop as you normally do. When you purchase items at a participating outlet, you get rewards and savings on gas (hint: link your MasterCard if you have it for extra rewards!). 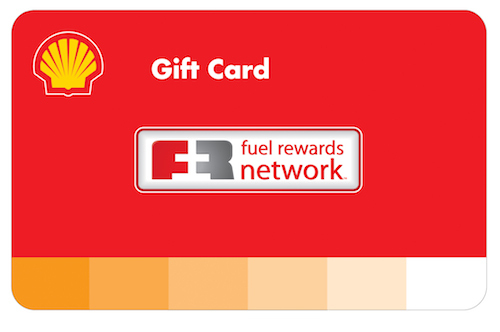 Win a FRN and Shell Gift Card by leaving a comment below! Now the fun part :). Share a story below on how you have already saved (if you’re part of the program), or how it would benefit you and you can win $100 if your “REAL Saving” story is selected! Additionally, I’m giving away a $25 Fuel Rewards gift card at random to one of the people who participates. Make sure you sign up using THIS LINK: https://www.fuelrewards.com/fuelrewards/welcome.html?RefId=e31825897b3a46f59a701ff483ab48cb and post on your social networks. Good luck and looking forward to reading your stories! Typical day at the offices of Allure: Playing guinea pig as my colleague Stephanie attempts to recreate a hairstyle Sarah Potempa did on Busy Philipps. 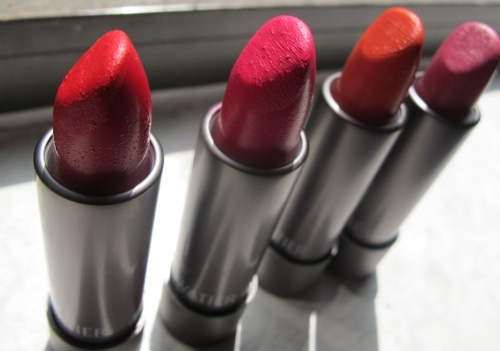 It was Stephanie’s first time trying it, and she nailed it in two minutes. 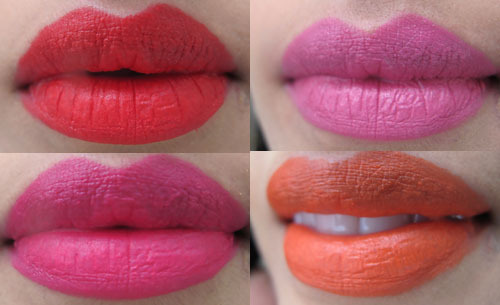 To try it yourself, head over to allure.com for a step-by-step how to :).